Warren michigan home inspectors, we are ashi certified in michigan home inspection home inspections done by michigan FHA certified inspectors and licensed engineers. 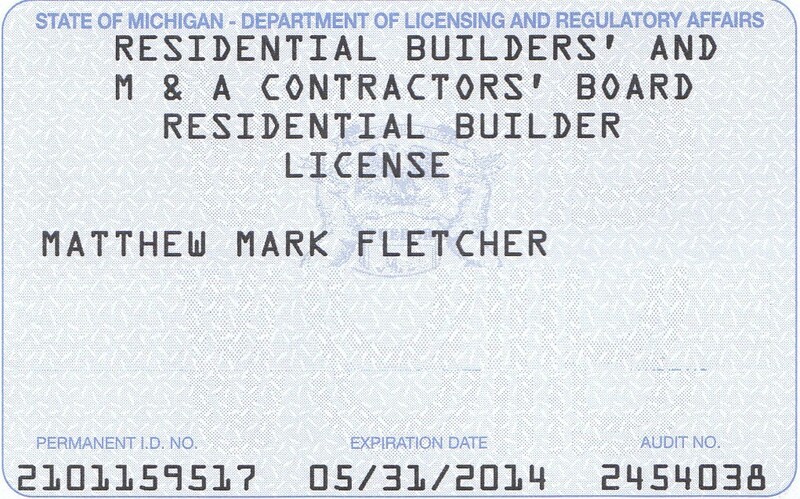 Hello, I am Matt Fletcher President of Belle Isle Engineering LLC and Matt Fletcher Home Inspections LLC. We perform inspections all over Michigan and northern Ohio. My father was a contractor and I grew up working on old houses. I put myself through college rehabbing homes. 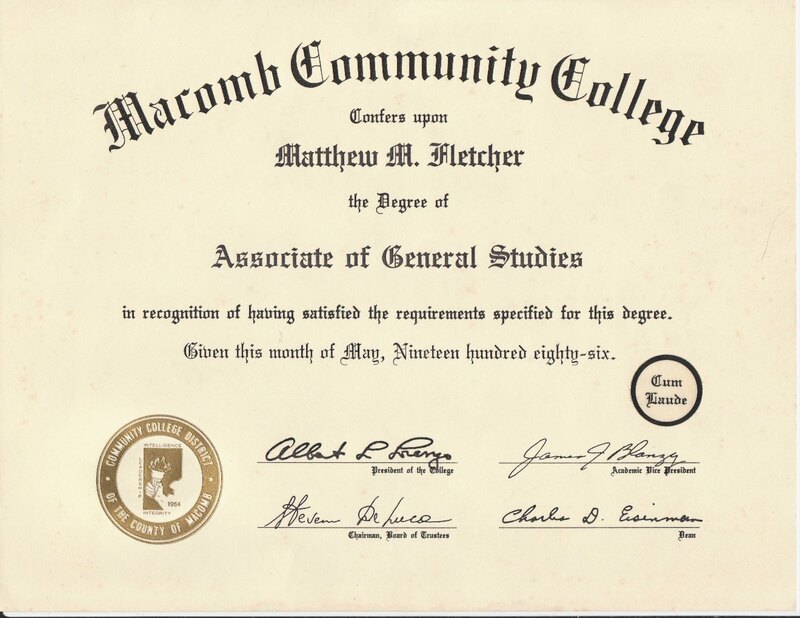 I graduated with honors from Macomb Community College with an AA Degree. 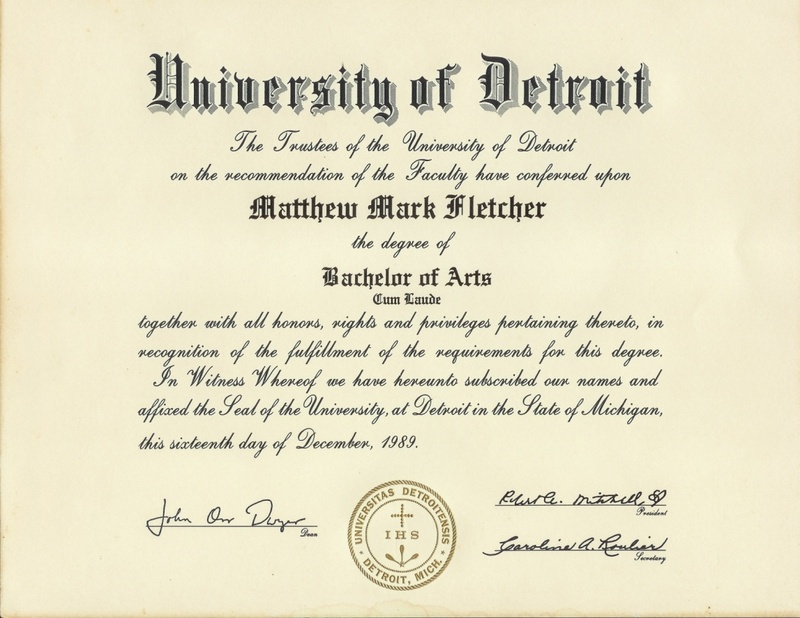 Then received a BA degree from The University of Detroit, and a Masters degree from Wayne State University and have been involved in construction education and inspection business for many years. 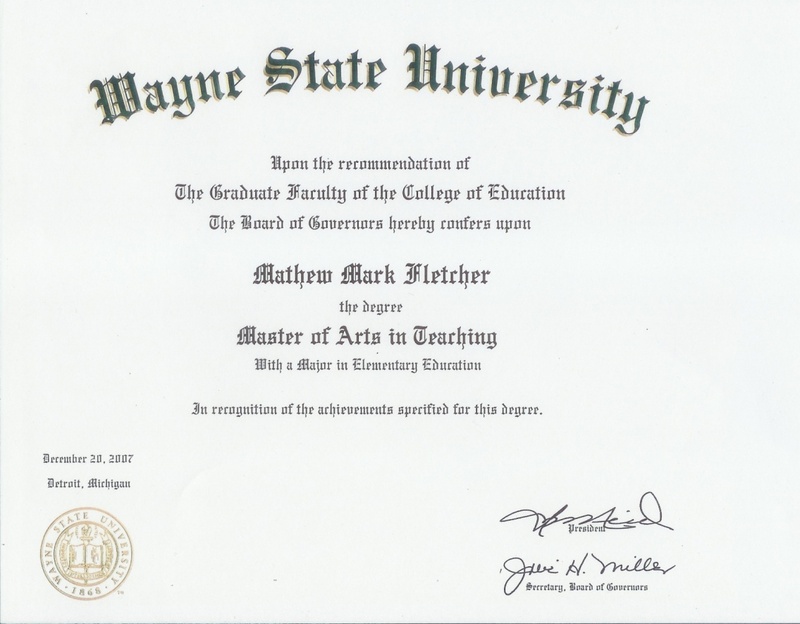 I am a state certified construction teacher, and taught construction trades to high school students where we built a real house. 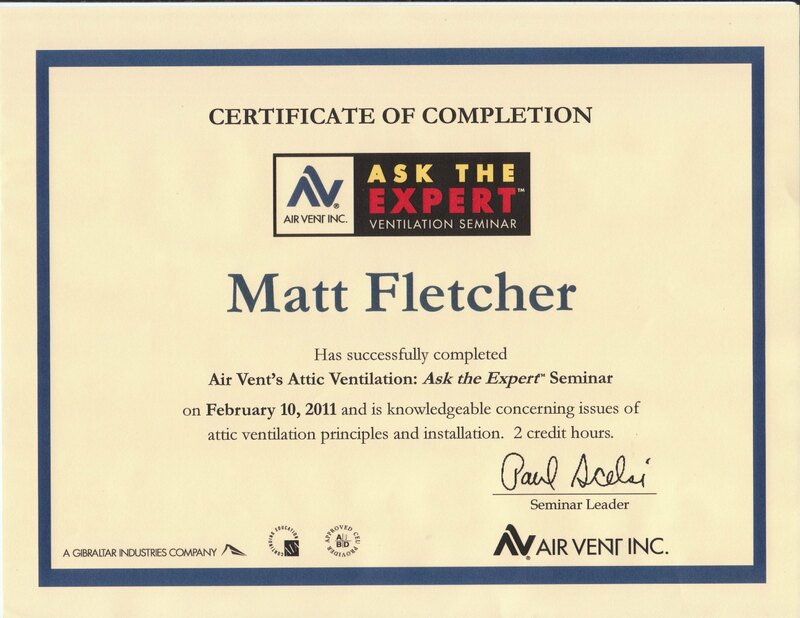 I now own Matt Fletcher Home Inspections LLC. 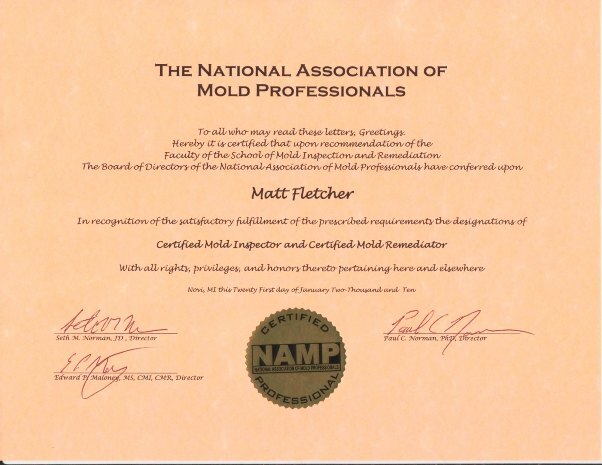 I am also a licensed builder, Certified Mold Inspector & Remediator, certified in radon measurement, certified in Lead Inspection, and certified in Attic ventilation. I am also an experienced home rehabber and restoration expert. 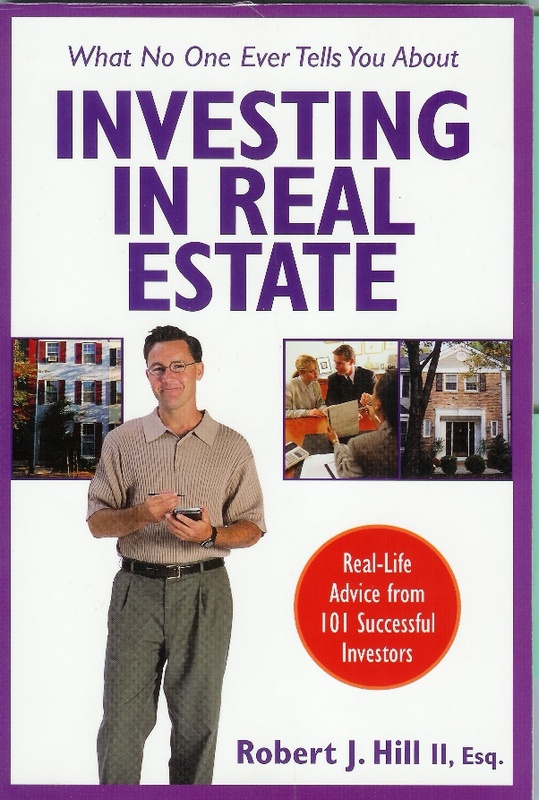 Having been a real estate investor for over 25 years and have been fortunate to be featured in a few books on the subject. This book by real estate attorney, Robert J. Hill (www.RealEstateStories.com), features stories about myself and my partners on pages 30, 77 and 79. Over 6,000 Sq Ft - please call for rates. Multi-unit building are slightly more. We also inspect apartment buildings and commercial buildings, call or e-mail us for a price quote. We also perform inspections on commercial buildings all over metro Detroit. Visit our commercial inspection site HERE . We perform facade inspections to ASTM standard, E2270-05) as well as full inspections from foundation to roof-top. We can do a full inspection to ASTM standard, E2018-08, or a cursory, less involved inspection. 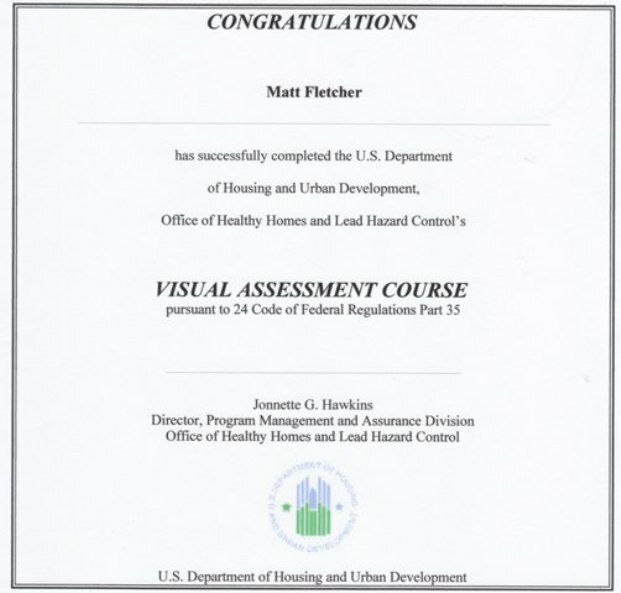 However, Matt Fletcher is a general inspector and not necessarily an expert in any single filed of construction. We always recommend a full inspection to ASTM standards where we bring in a team of experts to evaluate the building. An inspection like this may include: Matt Fletcher as inspector and team leader along with a structural engineer, commercial electrician, commercial plumber/boiler expert, commercial heating and cooling professional, flat roof extert. Also, if the building has maintenance staff, they should be on the site the day of the inspection to answer any questions and unlock secured areas. Any items we cite as "marginal" or "defective" should be reviewed by a qualified contractor in that field. We do not claim to be experts in every area of contruction and a expert in a particular filed may find expensive issues that we did not. In the photo to the left we are on the roof if a commercial building in Detroit. We bring ladders to gain access to the roof or make arrangements to gain access to roofs too high for extension ladders. Most commercial buildings in Detroit have the HVAC system on the roof. When doing a commercial inspection we like to have the building maintenance staff there so we can consult with them on various issues. I have extensive experience inspecting and restoring older homes. This historic home in the Indian Village section of Detroit exhibits typical issues which I see during inspections. 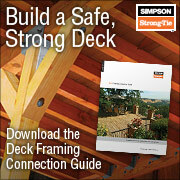 Contrary to popular belief, slate roofs do not last forever. They actually last around 100 years and that's how old the houses are in Indian Village, Palmer Woods and other areas of Detroit. When looking for an Indian Village or Palmer Woods home inspector, buyers should look for an inspector who is familiar with these homes. Many times these homes have steam or hot water boilers which may contain asbestos on the boiler or pipes. Other issues in historic Detroit Homes include: lead paint, flooring containing asbestos and asbestos vermiculite insulation in the attic and walls. When we inspect a building we do a visual assessment for mold. However, mold testing is not part of a standard inspection. We have done environmental testing in homes and commercial buildings all over the Detroit area. Mold is a natural part of the environment and EVERY building we have tested, has contained mold. Typical molds in normal amounts are generally not harmful to healthy people and are not a concern. We restrict our mold business to testing only. We do not do any sort of mold remediation, removal or clean-up. Since we only do testing, there is no conflict of interest and we have no reason to try and scare customers into expensive clean-ups which they may not even need. Outdoor Detroit area mold testing reveals that mold levels are typical to the mid-west. The mold inside your building should equal to or less than the outdoor levels. In the photo at left I am taking a sample of the air for mold in a hundred year old building in the Detroit area. Ideally, the mold spore count will be in the hundreds, not in the thousands. When you can see large amounts of mold on surfaces as seen in the photo, the mold spore count will generally be in the tens or hundreds of thousands. We also test buildings for radon gas. 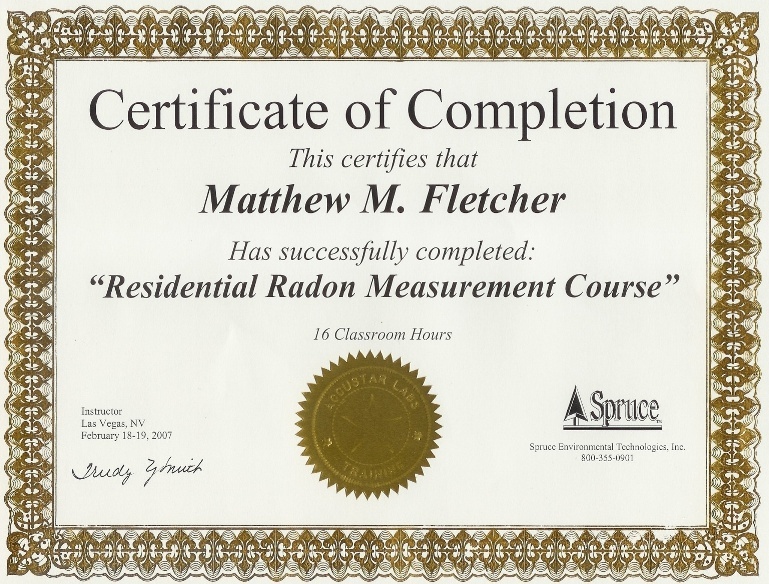 The Detroit area does have pockets of radon gas and radon is the number two cause of lung cancer in the United States. I have been a guest on ABC's "Detroit Radio 97.1 FM Talk" discussing the home and commercial building inspection process, construction and the real estate market in the Detroit area. Although we do environmental testing such as mold, radon and lead, we are not in the environmental clean-up business and do not try to scare customers into expensive clean-ups. All test results are presented with comparison data and EPA guidelines so you can make informed decisions. 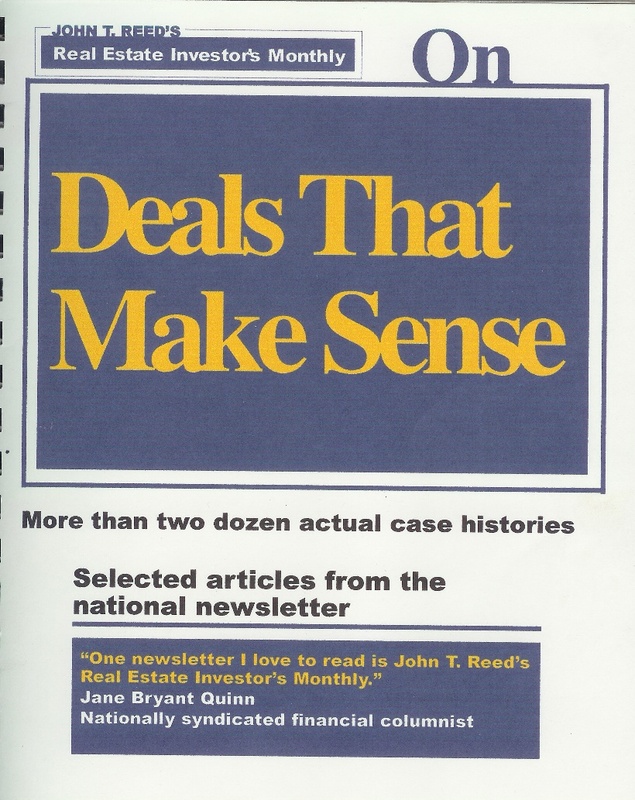 I was also featured in Deals That Make Sense by Harvard MBA, John T. Reed (www.JohnTReed.com). There is a story about a rehab project I did on page 32 called "$80,000 Rehab Profit." I was also featured in John T. Reed's news letter, "Real Estate Investors Monthly" October 1999 issue. I have noticed that most people rehabbing homes underestimate the cost of repairs by HALF. In other words, if buyers think they can rehab a home for $20,000...it will probably cost more like $40,000. I use my renovation experience and software to give buyers rough estimates on "cost to cure" the properties they are considering. 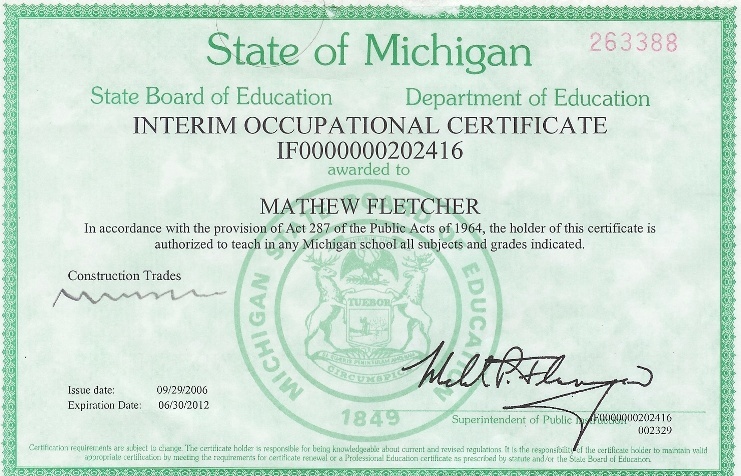 I am a certified Construction Trades teacher and volunteer my time to high school building trades programs. I was a judge at the 2005, 2006, 2007, 2011, 2015 and 2018 MITES competition. 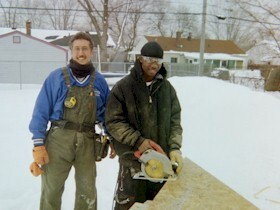 Please view the photos of homes I've personally restored in and around Detroit. When I am not inspecting or renovating I use my teaching degree to instruct building and construction courses. Please read my Inspection Agreement and see a Sample Inspection Report here. This information is strictly used for purposes related to this business.